Resists extreme temperatures, liquid penetration and rough handling. 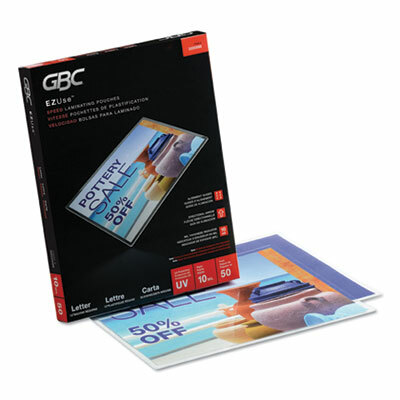 Bonds well to card stock, inkjet and other porous papers with light to medium ink coverage. Length: 11 1/2"; Width: 9"; Thickness/Gauge: 3 mil; Laminator Supply Type: Letter. The perfect way to hold and frame precious documents and certificates. Premium 80-lb. linen textured cover stock with elegant gold-foil design adds a touch of elegance to any important paper. 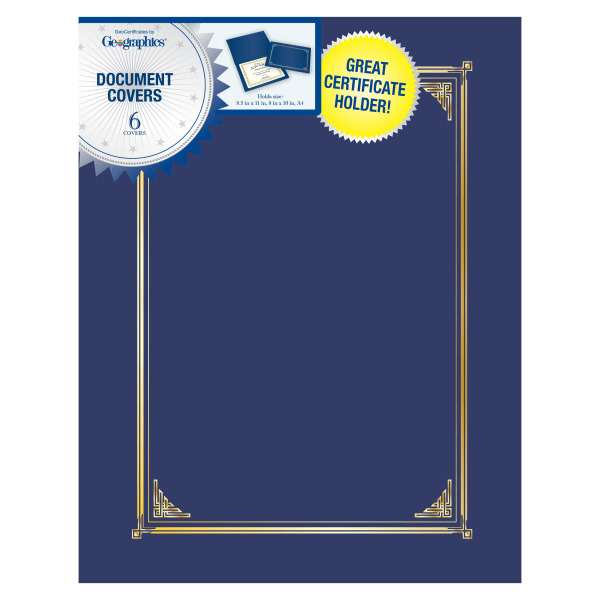 Easy to use�slip the full-size certificate into die cut to hold 8 x 11 certificates, or A4 and 8 x 10 photos and documents. Also great as photo holders, invitation folders, menus and more. Measures 12 1/2 x 9 3/4. Color(s): Navy; Width: 12 1/2"; Height: 9 3/4"; Insert Size: Assorted. 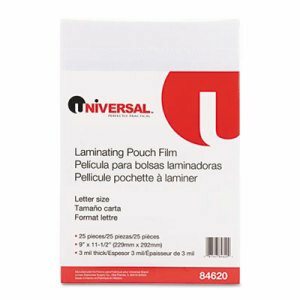 Plastic laminating pouches to help preserve and protect your important documents, signs, IDs, or tags. Resists extreme temperatures, liquid penetration and rough handling. Bonds well to card stock, inkjet and other porous papers with light to medium ink coverage. Length: 11 1/21"; Width: 9"; Thickness/Gauge: 5 mil; Laminator Supply Type: Letter. Resists extreme temperatures, liquid penetration and rough handling. Bonds well to card stock, inkjet and other porous papers with light to medium ink coverage. Length: 3 11/16"; Width: 2 3/16"; Thickness/Gauge: 5 mil; Laminator Supply Type: Business Card. 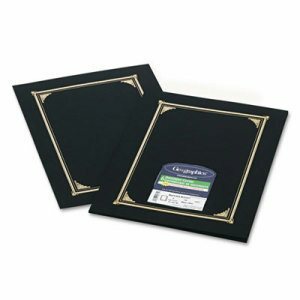 The perfect way to hold and frame precious documents and certificates. Premium 80-lb. linen textured cover stock with elegant gold-foil design adds a touch of elegance to any important paper. Easy to use�slip the full-size certificate into die cut to hold 8 x 11 certificates, or A4 and 8 x 10 photos and documents. Also great as photo holders, invitation folders, menus and more. Measures 12 1/2 x 9 3/4. Color(s): Black; Width: 12 1/2"; Height: 9 3/4"; Insert Size: Assorted. 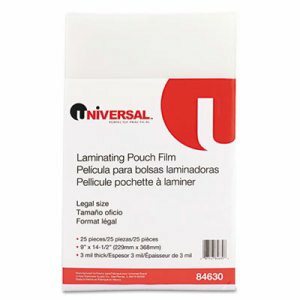 Plastic laminating pouches to help preserve and protect your important documents, signs, IDs, or tags. Resists extreme temperatures, liquid penetration and rough handling. Bonds well to card stock, inkjet and other porous papers with light to medium ink coverage. 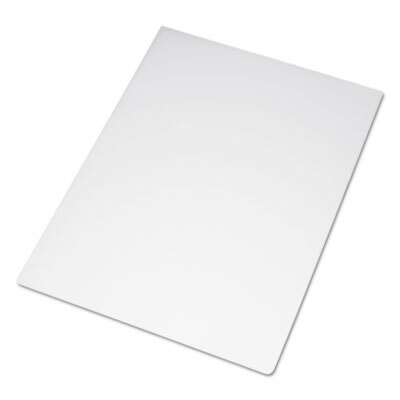 Length: 12"; Width: 18"; Thickness/Gauge: 3 mil; Laminator Supply Type: Menu. 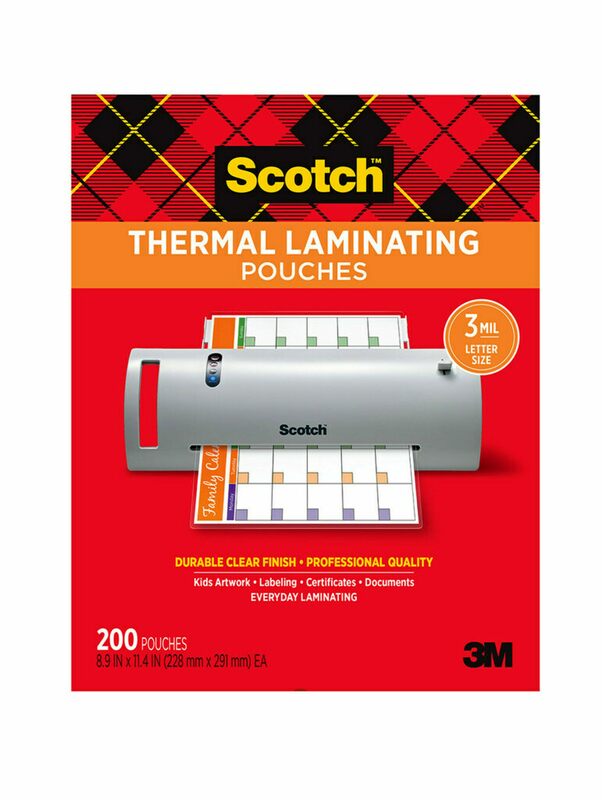 Scotch� Thermal Laminating Pouches are made from polyester film to be strong, moisture resistant and to protect documents, pictures, cards and more. Length: 11 1/2"; Width: 9"; For Use With: Thermal Laminators; Thickness/Gauge: 3 mil. 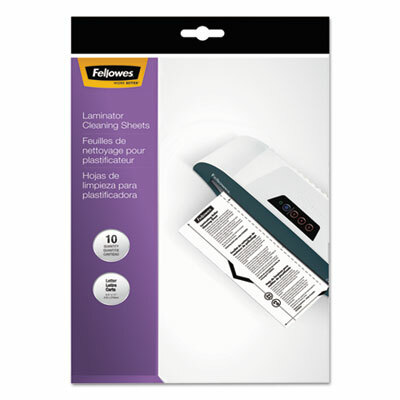 For quality lamination, rely on laminating pouches. These sized pouches are one of the easiest to use in the marketplace. 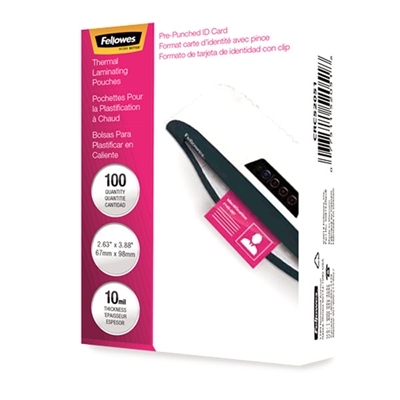 Each pouch has three special features that make it easier to use, and it includes UV protection to protect documents against yellowing and fading. Alignment guides simplify document centering to provide perfect borders, while mil thickness icons help you determine the best laminator settings. Directional arrows on the pouch indicate which way to load the pouch to prevent jamming. Each of these helpful features disappears after laminating to deliver a crystal clear finish. 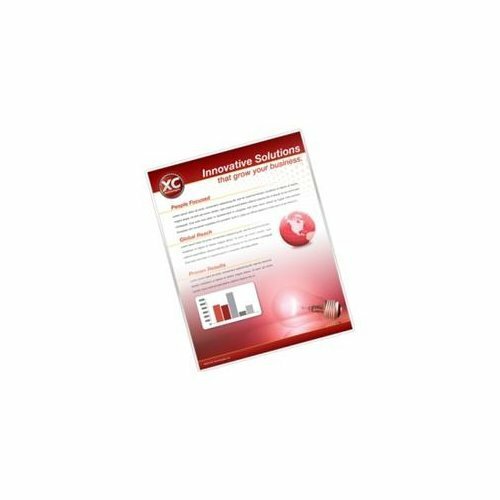 Your finished, glossy-smooth laminated documents will be both durable and worthy of display. Length: 11"; Width: 8 1/2"; For Use With: Thermal Laminators; Thickness/Gauge: 3 mil. For quality lamination, rely on laminating pouches. These sized pouches are one of the easiest to use in the marketplace. Each pouch has three special features that make it easier to use, and it includes UV protection to protect documents against yellowing and fading. Alignment guides simplify document centering to provide perfect borders, while mil thickness icons help you determine the best laminator settings. Directional arrows on the pouch indicate which way to load the pouch to prevent jamming. Each of these helpful features disappears after laminating to deliver a crystal clear finish. Your finished, glossy-smooth laminated documents will be both durable and worthy of display. Length: 11"; Width: 8 1/2"; For Use With: Thermal Laminators; Thickness/Gauge: 5 mil. Resists extreme temperatures, liquid penetration and rough handling. Bonds well to card stock, inkjet and other porous papers with light to medium ink coverage. Length: 14 1/2"; Width: 9"; Thickness/Gauge: 3 mil; Laminator Supply Type: Legal. 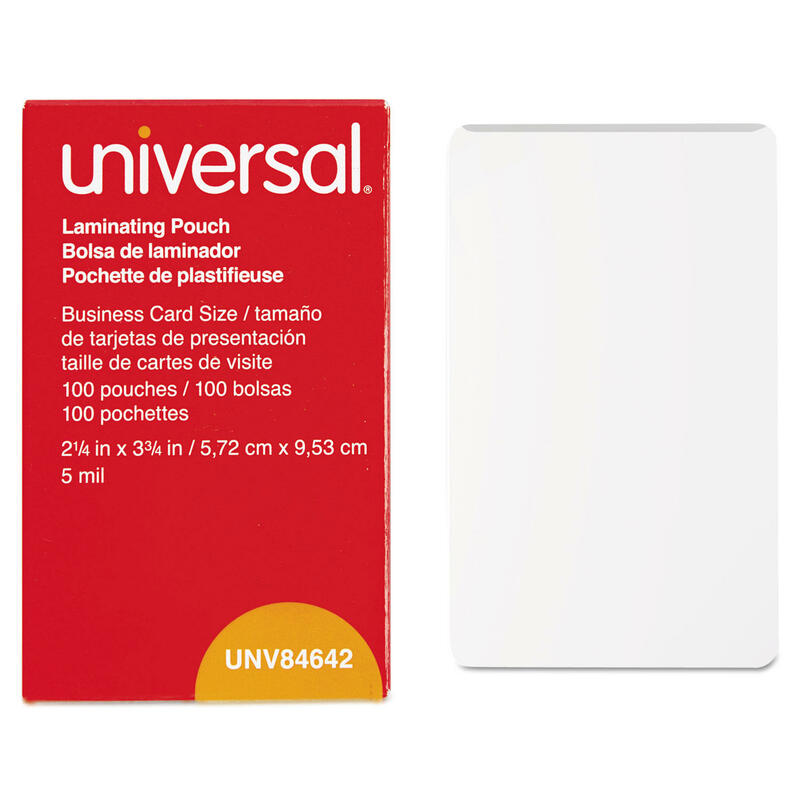 Glossy Pouches - ID Tag punched 10 mil 100 pack; Premium laminating pouches compatible with all laminator brands. 10 mil 100 pack. This item cannot be shipped to APO/FPO addresses. Please accept our apologies. The perfect way to hold and frame precious documents and certificates. Premium 80-lb. linen textured cover stock with elegant gold-foil design adds a touch of elegance to any important paper. 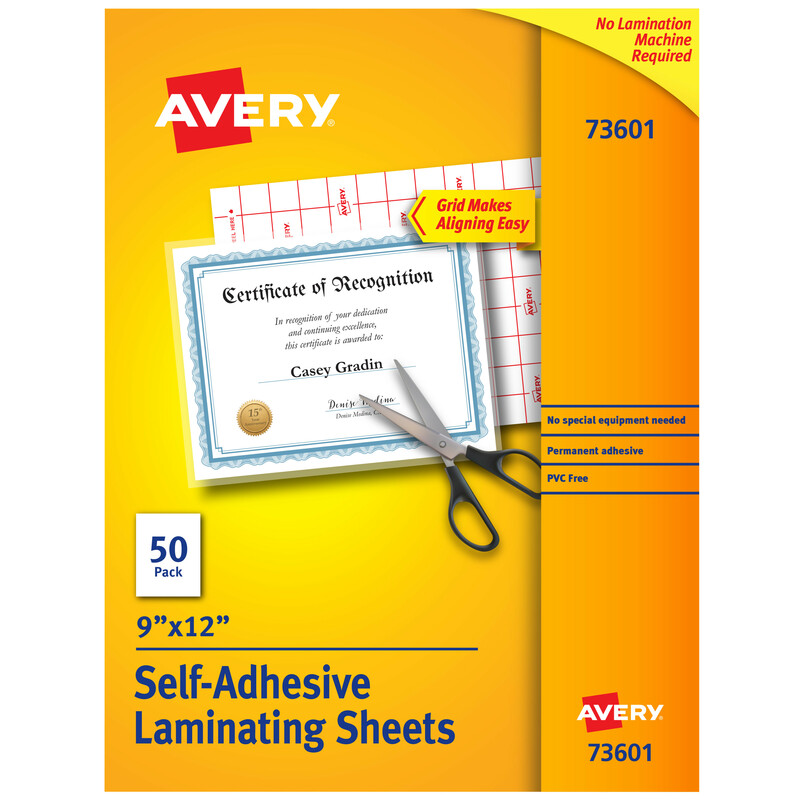 Easy to use�slip the full-size certificate into die cut to hold 8 x 11 certificates, or A4 and 8 x 10 photos and documents. Also great as photo holders, invitation folders, menus and more. Measures 12 1/2 x 9 3/4. 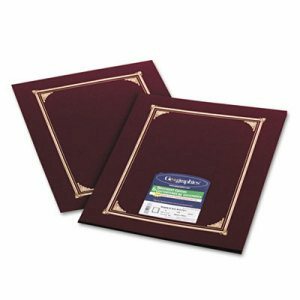 Color(s): Burgundy; Width: 12 1/2"; Height: 9 3/4"; Insert Size: Assorted. 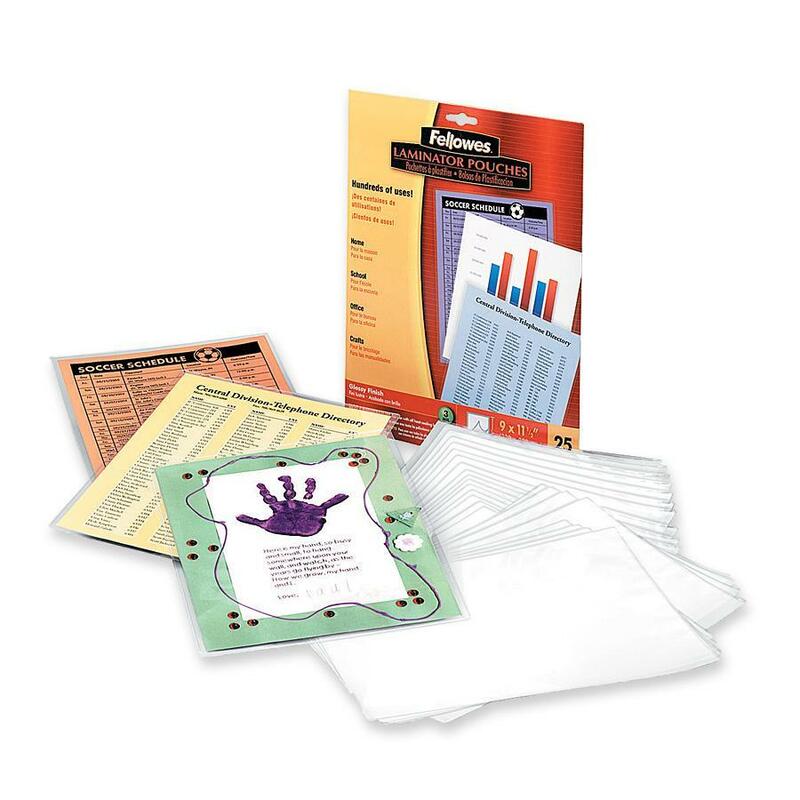 Plastic laminating pouches to help preserve and protect your important documents, signs, IDs, or tags. Resists extreme temperatures, liquid penetration and rough handling. Bonds well to card stock, inkjet and other porous papers with light to medium ink coverage. 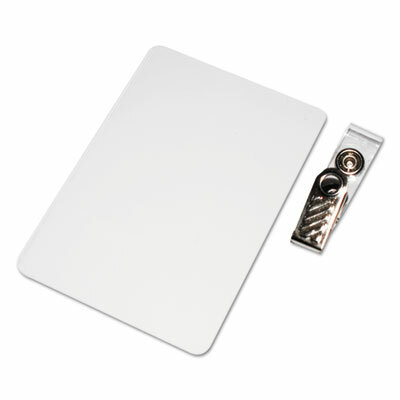 Length: 2.6"; Width: 3.9"; Thickness/Gauge: 5 mil; Laminator Supply Type: ID Tag with Clip. 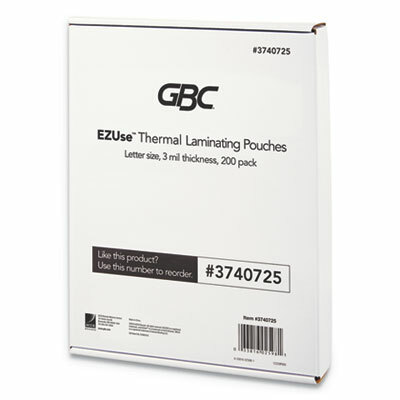 Plastic laminating pouches to help preserve and protect your important documents, signs, IDs, or tags. Resists extreme temperatures, liquid penetration and rough handling. Bonds well to card stock, inkjet and other porous papers with light to medium ink coverage. Length: 3 1/2"; Width: 5 1/2"; Thickness/Gauge: 5 mil; Laminator Supply Type: Index/Photo. 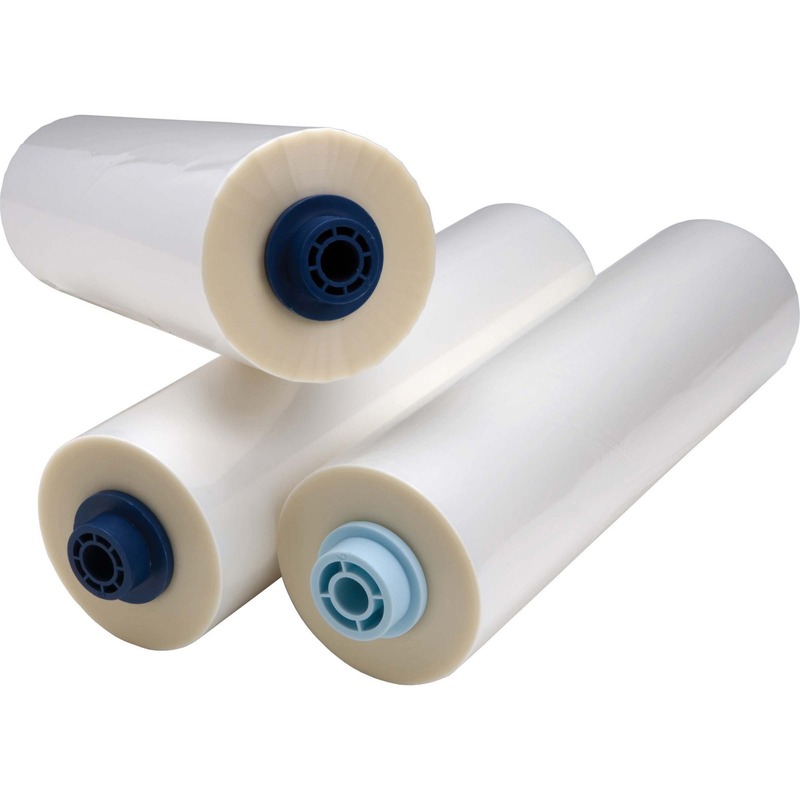 Keep your hot roller laminator clean and efficient. Removes the roller residue left behind after lamination. 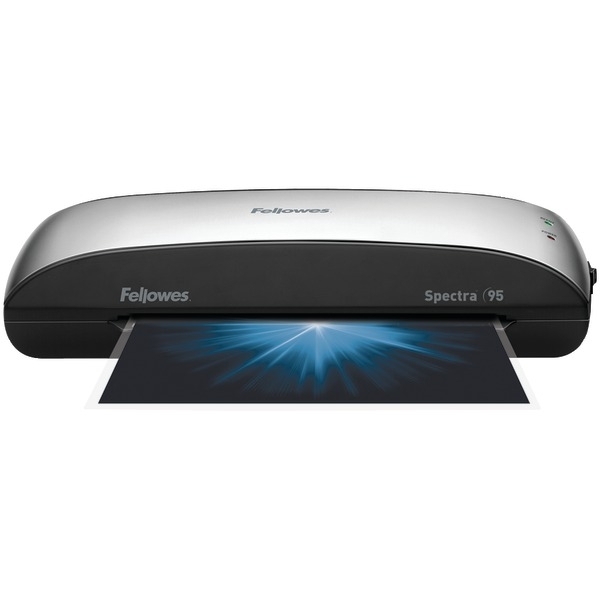 Ensures smooth, trouble-free lamination and extends laminator lifespan. Compatible with all thermal laminators, regardless of pouch thickness. Length: 11"; Width: 8 1/2"; For Use With: Hot Laminators (Up to a 7-10 mil Thickness); Thickness/Gauge: 7-10 mil. 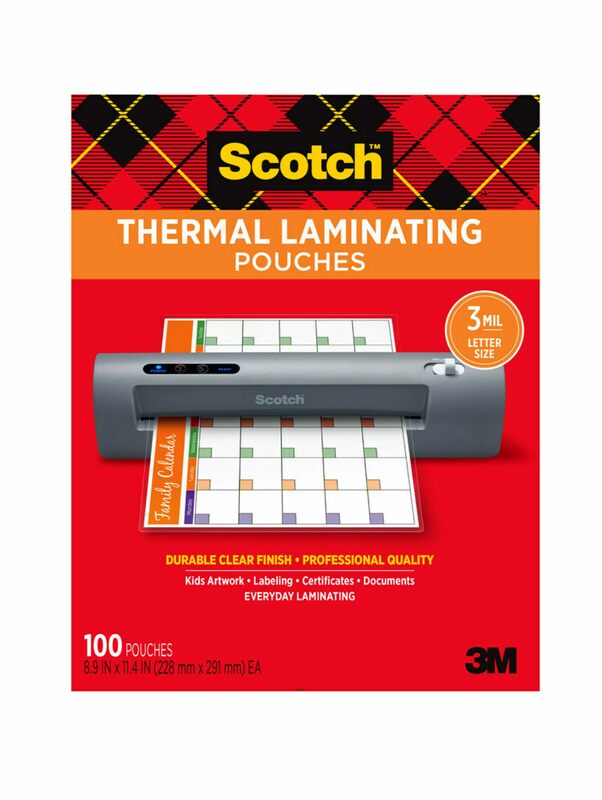 Scotch� Thermal Laminating Pouches are made from polyester film to be strong, moisture resistant and to protect documents, pictures, cards and more. Length: 17 1/2"; Width: 11 1/2"; For Use With: Thermal Laminators; Thickness/Gauge: 3 mil. Preserve, protect and enhance important documents. 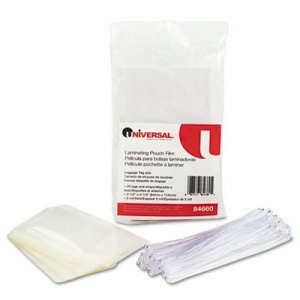 Available in a variety of pouch sizes for clear, durable, outstanding results. 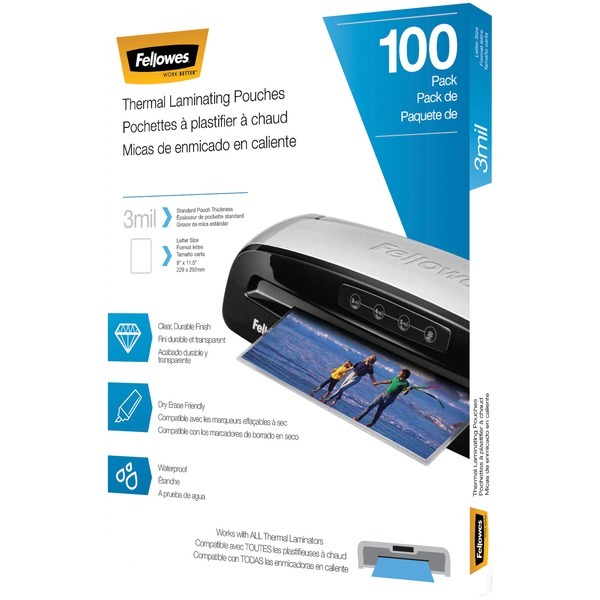 Just position your document in the appropriate size pouch and insert into the laminator (sold separately). 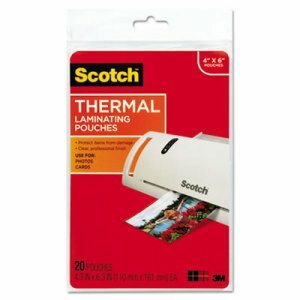 Compatible with all thermal laminator brands. 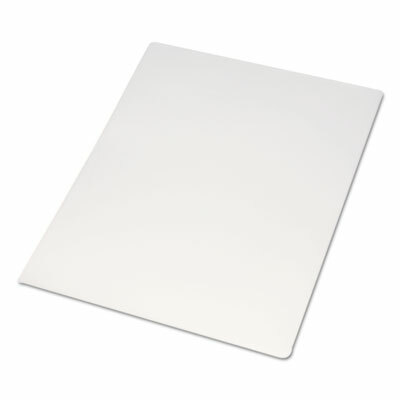 Length: 11 1/2"; Width: 9"; For Use With: Thermal Laminators; Thickness/Gauge: 3 mil. Resists extreme temperatures, liquid penetration and rough handling. 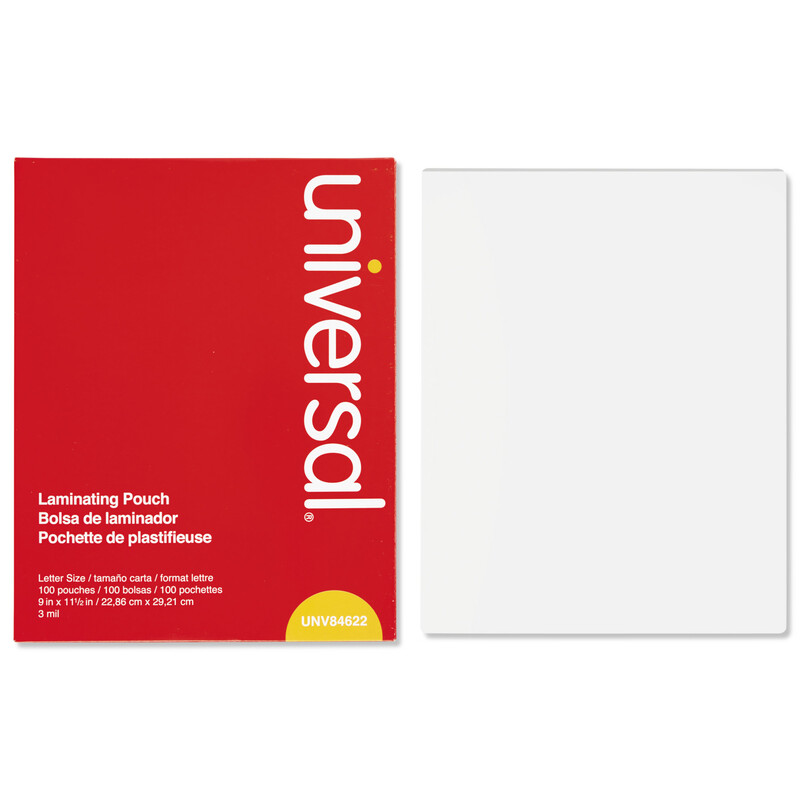 Bonds well to card stock, inkjet and other porous papers with light to medium ink coverage. Length: 3 3/8"; Width: 2 1/8"; Thickness/Gauge: 5 mil; Laminator Supply Type: Wallet. 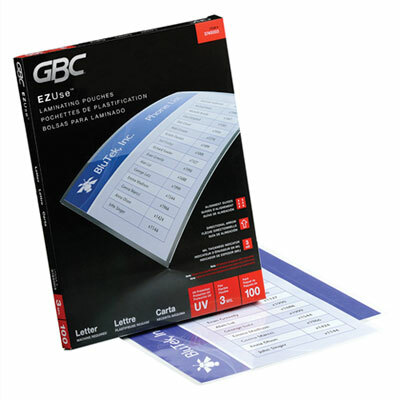 Special EZload� roll laminating film designed for use with GBC� Sprint� automatic laminators. Patented EZload� technology makes film loading simple and guess-work-free by incorporating color-coded and size-coded end caps. High quality Nap-Lam� II film. Length: 100 ft; Width: 11 1/2"; For Use With: Sprint H925 Laminator; Thickness/Gauge: 5 mil. 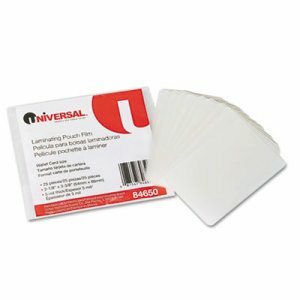 For quick laminating needs, these easy-to-use Laminating Sheets and Rolls are the ideal tool. 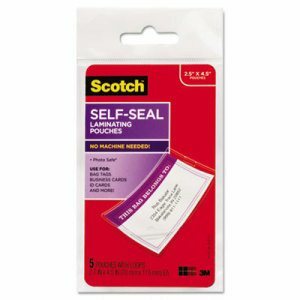 Each one is coated with self-adhesive for convenient, inexpensive lamination. Simply use the included grid to size the document, place the document on the adhesive side of one sheet, lay the second sheet adhesive side down to seal the other side of the document and trim the edges. Soon you'll have a beautifully laminated document that looks professional and will stand the test of time. 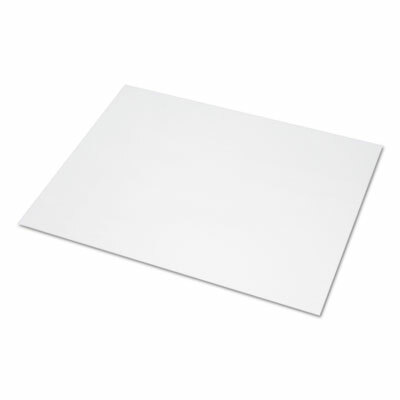 Length: 12"; Width: 9"; Thickness/Gauge: 3 mil; Laminator Supply Type: Sheet. 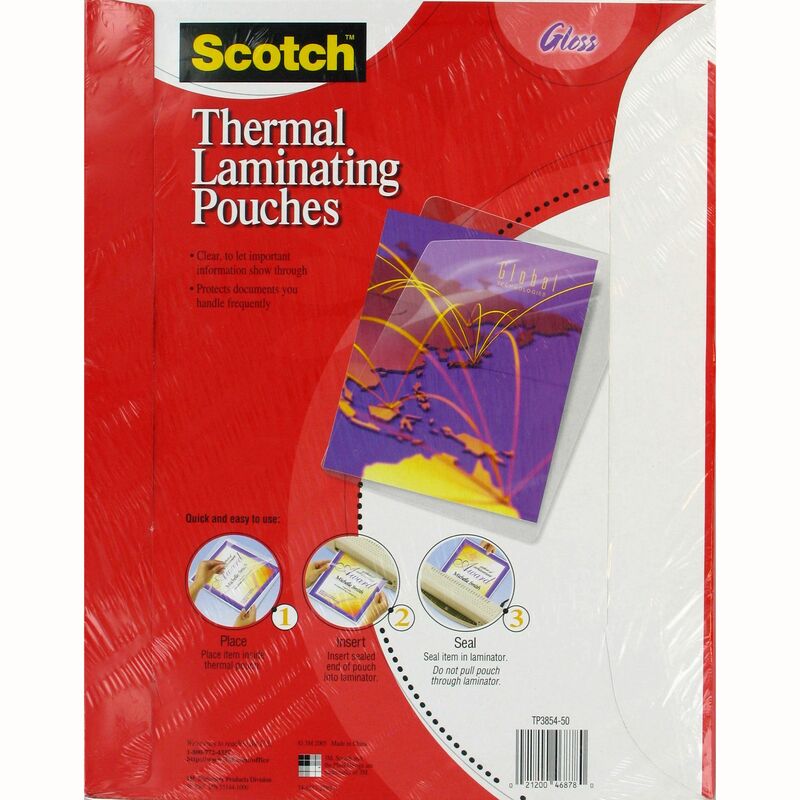 Scotch� Thermal Laminating Pouches are made from polyester film to be strong, moisture resistant and to protect documents, pictures, cards and more. Length: 6 1/3"; Width: 4 1/3"; For Use With: Thermal Laminators; Thickness/Gauge: 5 mil. 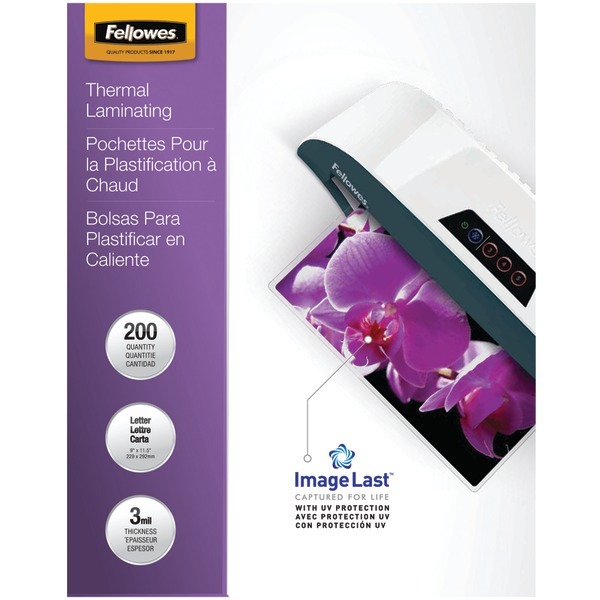 For quality lamination, rely on laminating pouches. These sized pouches are one of the easiest to use in the marketplace. Each pouch has three special features that make it easier to use, and it includes UV protection to protect documents against yellowing and fading. Alignment guides simplify document centering to provide perfect borders, while mil thickness icons help you determine the best laminator settings. Directional arrows on the pouch indicate which way to load the pouch to prevent jamming. Each of these helpful features disappears after laminating to deliver a crystal clear finish. Your finished, glossy-smooth laminated documents will be both durable and worthy of display. Length: 9"; Width: 11 1/2"; Thickness/Gauge: 10 mil; Laminator Supply Type: Letter (Speed Format). For quality lamination, rely on laminating pouches. These sized pouches are one of the easiest to use in the marketplace. Each pouch has three special features that make it easier to use, and it includes UV protection to protect documents against yellowing and fading. Alignment guides simplify document centering to provide perfect borders, while mil thickness icons help you determine the best laminator settings. Directional arrows on the pouch indicate which way to load the pouch to prevent jamming. Each of these helpful features disappears after laminating to deliver a crystal clear finish. Your finished, glossy-smooth laminated documents will be both durable and worthy of display. Length: 11 1/2"; Width: 9"; For Use With: Thermal Laminators; Thickness/Gauge: 3 mil. No machine needed. 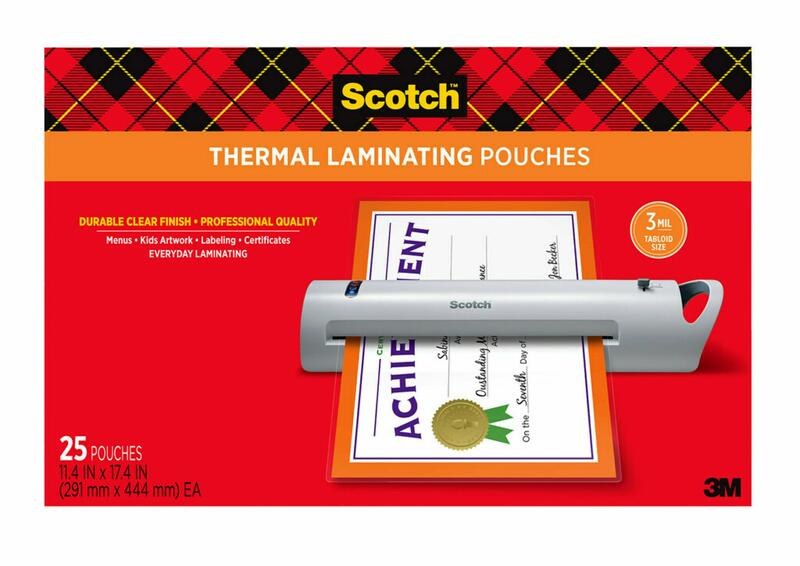 Instant, permanent document laminating without heat. Easy to use and ultra-clear to let important information show through. Provides photo-safe permanent protection. Length: 4 9/16"; Width: 2 13/16"; Thickness/Gauge: 12.5 mil; Laminator Supply Type: Luggage Tag.